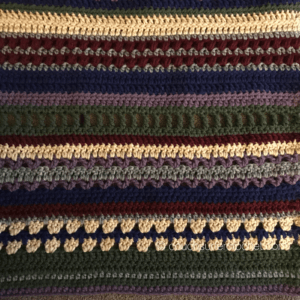 Welcome back to the Mixed Stitch Blanket CAL by Couch Surfer Crochet! I hope you are having fun so far! 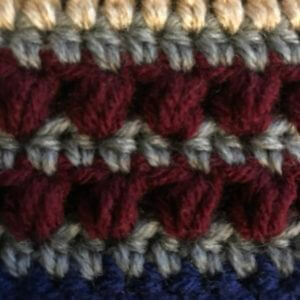 This week introduces the “Puff Stitch.” Video instruction for the Puff Stitch can be found HERE. If you prefer to read a chart, they can be found HERE. 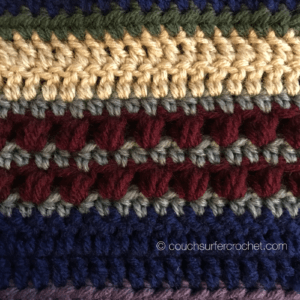 PUFF STITCH (yarn over and draw up a loop) 3 times in same stitch or space. Yarn over and draw through all loops on hook. That finishes the first 3 weeks! Week 4 will be available on May 22nd! 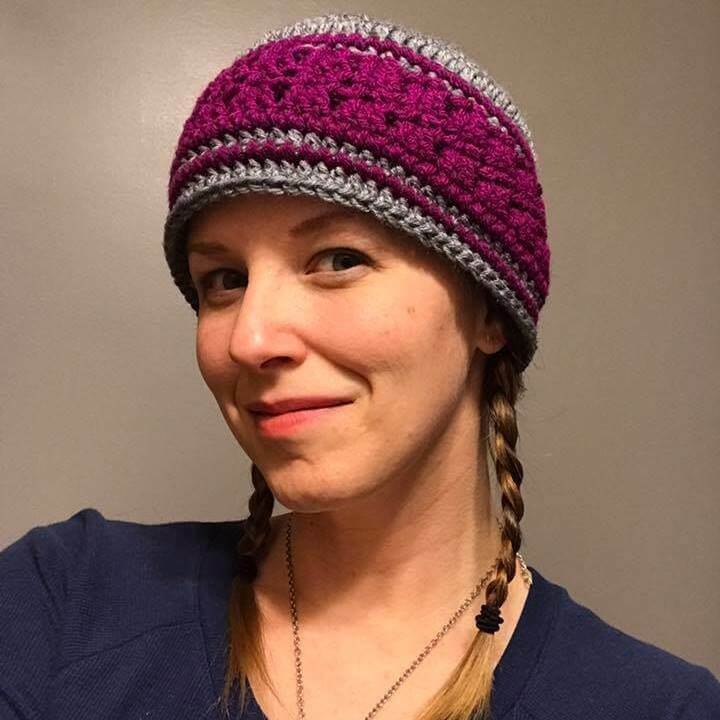 If you haven’t already, join us in the Couch Surfer Crocheters Facebook group! We have a great group of crocheters there who are so encouraging! We would love to have you! 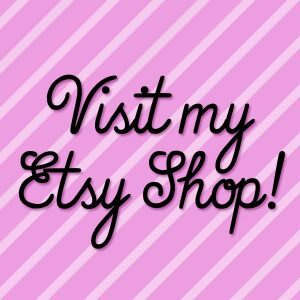 Or you can share your work with me on Instagram! Now on to Week 4! 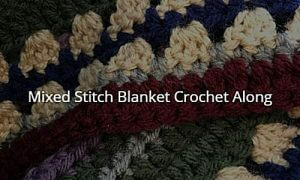 I am really struggling with this blanket I am losing stitches like crazy and it is buckling. I think my original count was I think 217, I was good ti I had to do the Treble Crochet. I have 117 now, how can I be missing half the stitches? Can you share a photo? It sounds like you are missing the ch 1 in between each treble stitch.